PanSIG is grateful for the support it receives from the sponsors of the PanSIG conference. In JALT, we call our sponsors "AMs", which stands for "Associate Members." 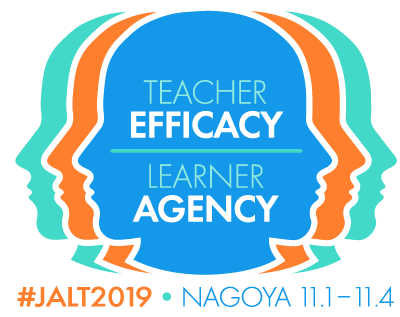 AMs support JALT through their membership fees, advertisements, sponsored presentations at chapter, SIG and national events, exhibition space at the various JALT conferences across Japan, and many other ways. 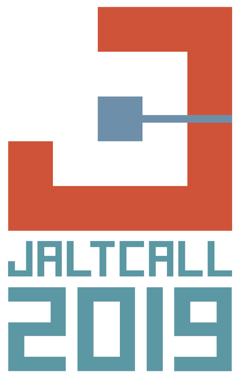 For a full list of JALT's AMs, please see the AM page on the National JALT site. 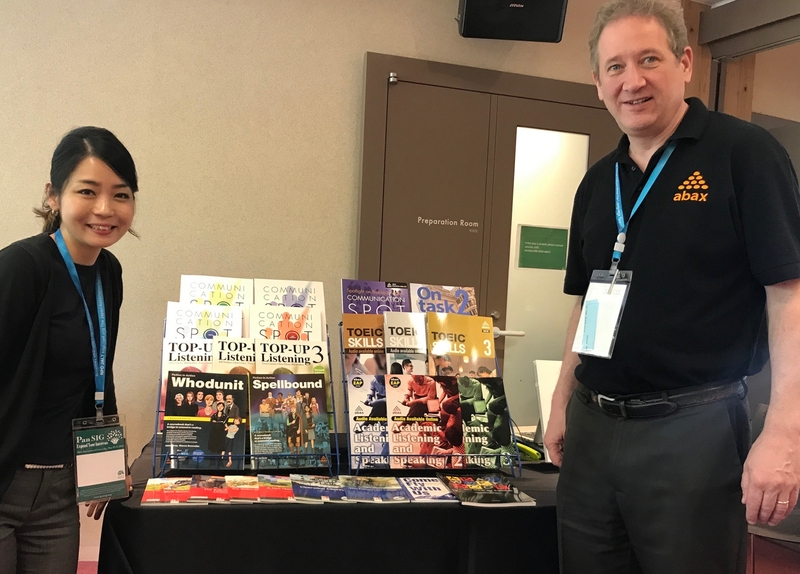 A special thank-you goes out to all of the AMs who have graciously donated their time and resources to support the PanSIG conferences over the years.